Blocking a specific microRNA molecule reduced symptoms of graft-versus-host disease (GVHD) in mouse models of bone marrow transplants, a study shows. Findings from this research, led by investigators at the Medical University of South Carolina (MUSC), may have important implications for patients with lymphoma and other blood cancers. 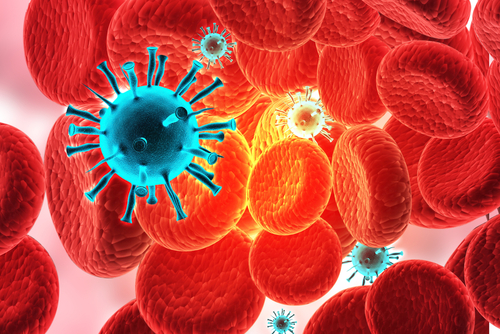 The study, “MicroRNA-17-92 is required for T-cell and B-cell pathogenicity in chronic graft-versus-host disease in mice,” was published in the journal Blood. Even after chemotherapy and radiation, a limited number of remaining cells in the bloodstream may lead to cancer reactivation. Bone marrow transplants are a key treatment to prevent relapse in patients with blood cancers, such as leukemia. However, finding a biologically matched donor is not always possible. If the match is not ideal, the risk of developing GVHD increases. In GVHD, donor cells generate an immune response in the host against its own healthy tissues, which ultimately increases morbidity and mortality in these patients. Researchers have focused on strategies that boost the success of bone marrow transplants by reducing the incidence of GVHD, while at the same time preserving the anti-cancer properties of donor cells. GVHD is divided into acute (aGVDH) or chronic types (cGVHD). Of those who get bone marrow transplants, 30-70 percent develop cGVHD, which results in fibrotic (scarring) alterations in several organs, including the skin (causing scleroderma), lungs, salivary glands, liver, and gut. Small RNA molecules called miRs participate in gene expression, the process that generates proteins from DNA. The research team had previously shown that, in aGVHD, a specific miR — miR-17-92 — regulates the multiplication and specialization of specific types of immune cells called T-cells. This finding led the team to test whether miR-17-92 regulates specialization and function of T- and B-cells, also a type of immune cell, in cGVHD. However, the lack of a mouse model reflecting the complexity of cGVHD represented an important challenge. “Different patients experience different symptoms because cGVHD can be manifested in many organs — some patients have skin symptoms, some have lung symptoms — it varies. So, we decided to study four different cGVHD models to best understand how miR-17-92 contributes overall, across many clinical presentations,” said Xue-Zhong Yu, MD, the study’s senior author and a professor of microbiology and immunology at MUSC. The scientists conducted a series of experiments in bone marrow transplant mouse models, including mice with scleroderma that had transitioned from aGVHD to cGVHD, classic cGVHD scleroderma, a lupus-like disorder, and lung inflammation. 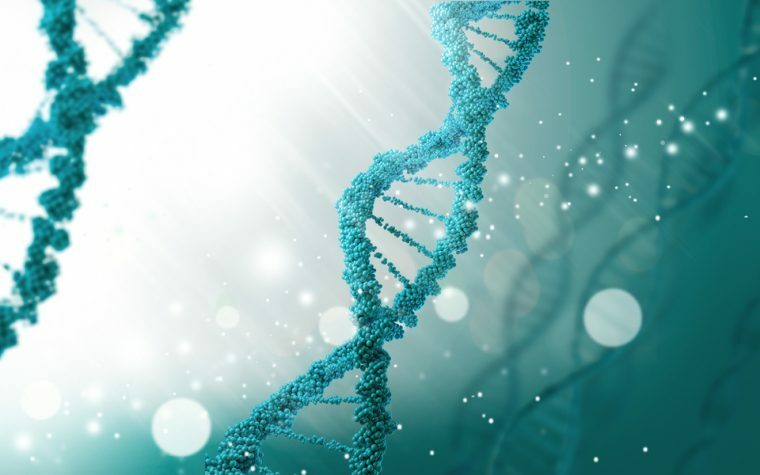 They also conducted studies to assess if blocking miR-17-92 could have clinical relevance in the scleroderma cGVHD and lupus-like condition models. Results showed that miR-17-92 regulates cGVHD worsening through shared mechanisms, such as regulation of T-cell specialization, B-cell activation, and production of autoantibodies. The clinical studies demonstrated that blocking miR-17 decreased proteinuria — elevated amounts of protein in urine, which may indicate kidney disease — and scleroderma symptoms. “Taken together, our work reveals that miR-17-92 is required for T-cell and B-cell differentiation and function, and thus for the development of cGVHD. Furthermore, pharmacological inhibition of miR-17 represents a potential therapeutic strategy for the prevention of cGVHD,” the researchers wrote in the study. Because cGVHD has similar disease mechanisms to other autoimmune diseases, these results could also be applied to developing new treatments for other conditions, they said. “We are very excited to publish this work because we are hoping that a clinical research group will be inspired to take our study findings further in patients,” Wu said. The team will now study whether other miRs are involved in the regulation of T- and B-cell function during BMT. Tagged blood cancers, bone marrow transplant, chronic graft-versus-host-disease (cGVHD), fibrosis, lymphoma, microRNAs, miR-17-92, mouse models, scleroderma.